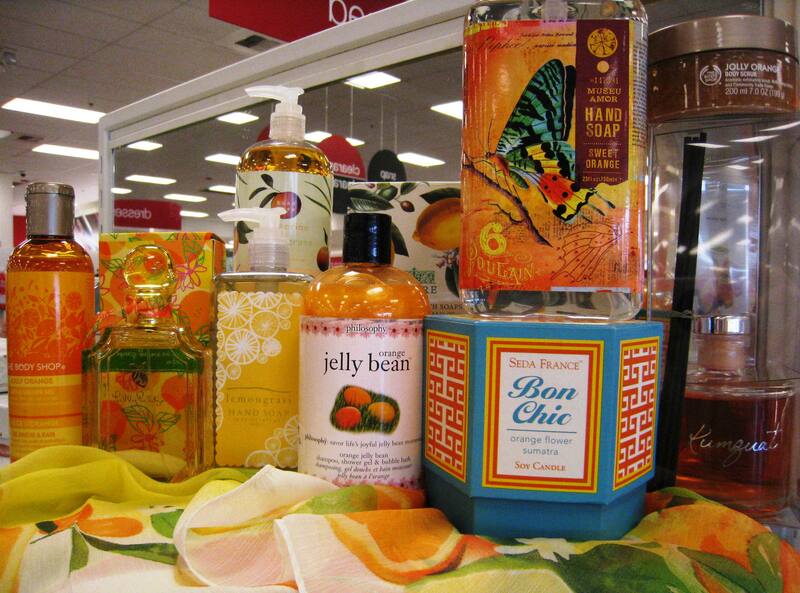 Nothing says yummy like The Body Shop‘s line of Sweet Lemon products. I happened upon these creamy lemon products while killing time during an airport layover. While I purchased the lip balm, I waited on the lotions. It’s kind of funny to have a Body Shop at the airport being as any goods you buy over 4 oz. would instantly be confiscated at security. “We can ship to your home,” the lovely Indian Body Shop consultant with long wavy black hair reminded me. 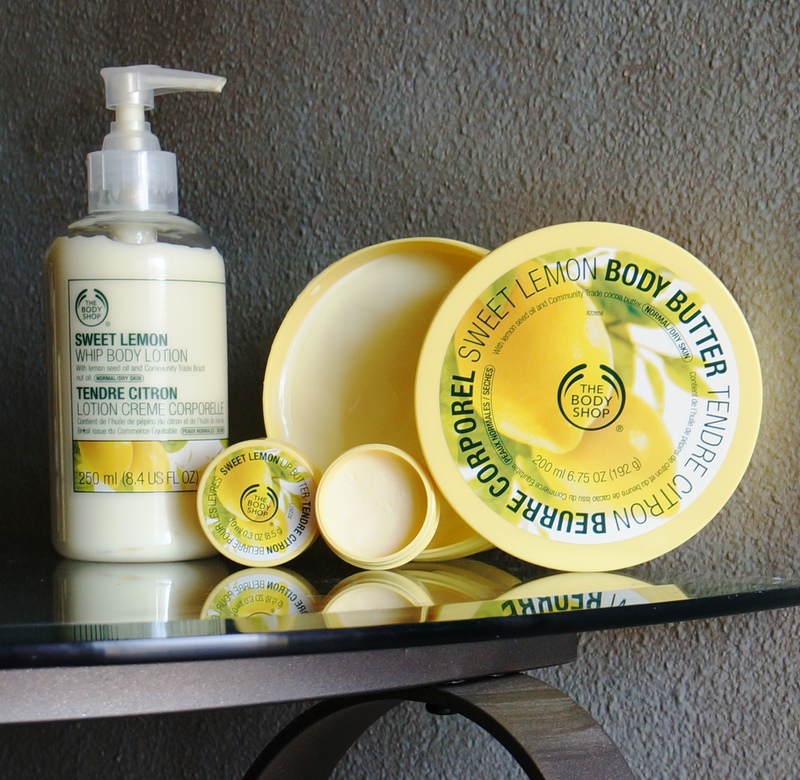 Your body will thank you for using the Body Shop’s Sweet Lemon Whipped Lotion, Lip Butter and Body Butter. Although I opted to pick up the Sweet Lemon Body Butter and Whip Body Lotion on my return trip, I did enjoy listening as she recalled a childhood memory of women in her homeland spending sunny afternoons picking large ripe lemons straight from the trees and squeezing the juice over their scalps to prevent dryness while adding shine to their waist length ebony locks of hair. The peel of the lemon, she confided, is good for rubbing into the scalp, too. For more on this home remedy visit Dandruff Treatment Using Lemon as well as the Body Shop’s Sweet Lemon Beautifying Oil. Needless to say, these products did not disappoint. Both are rich and creamy and quickly absorb leaving one’s skin smooth and moisturized. With a scent that conjures up the freshly squeezed lemons in an Indian woman’s courtyard and the perfume of sweet lemon blossoms, you’ll pretty much just want to inhale yourself all day long! Lemons. They do a body good. 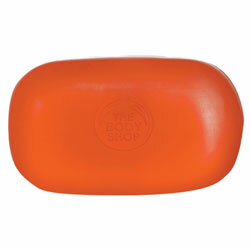 Note: The Body Shop’s pink grapefruit scent is also intoxicating in its own right. The glycerin-based soap with pink grapefruit seed oil, an essential fatty acid that helps to repair the skin’s moisture barrier, gets my vote for a refreshing way to wake up in the morning shower. Wake up and smell the grapefruit. 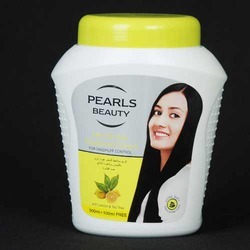 Pearls Beauty Hot Oil Hair Treatment from Indiamart with lemon and tea tree oil cleanses the scalp while maintaining hair’s natural shine. Fresh fruits by Room Essentials, Target. 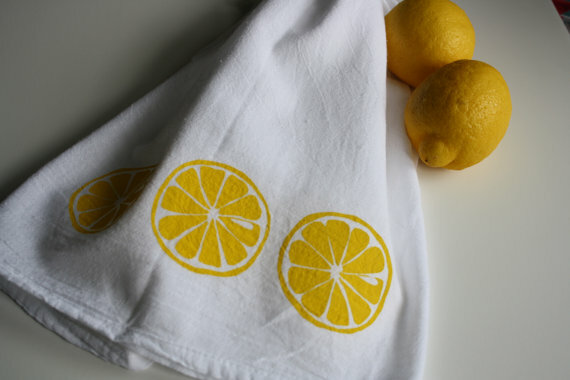 Pear and lemon tea towels compliment striped terry dish cloths. 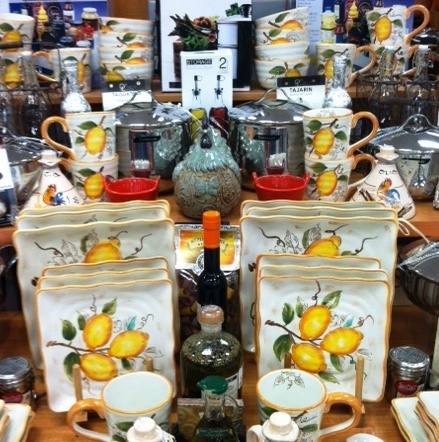 A perfect accompaniment to this German silver bar cart and tri-citrus blended beverage. Oh my goodness, it’s been a while! So many ideas, recipes, and books to share, but alas a two-week family vacation followed by a very scary bout of August pneumonia left me, well, zestless. 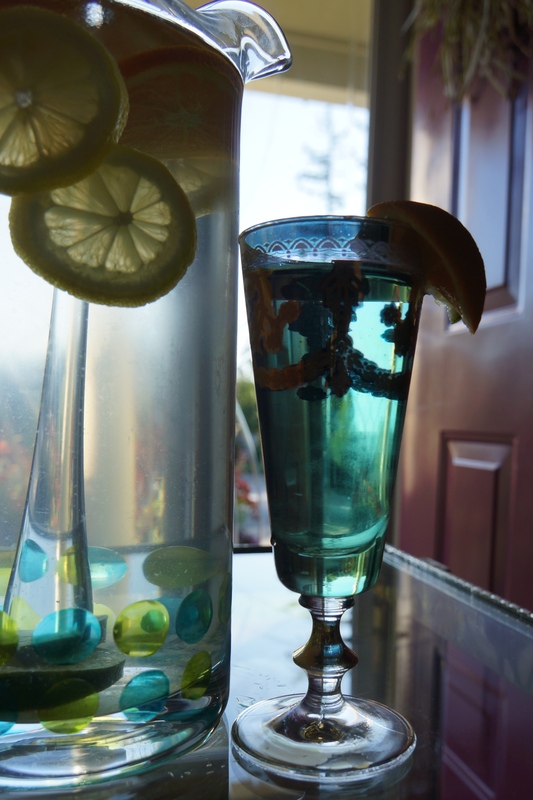 Can’t wait to throw my lemon back in the blogging ring! 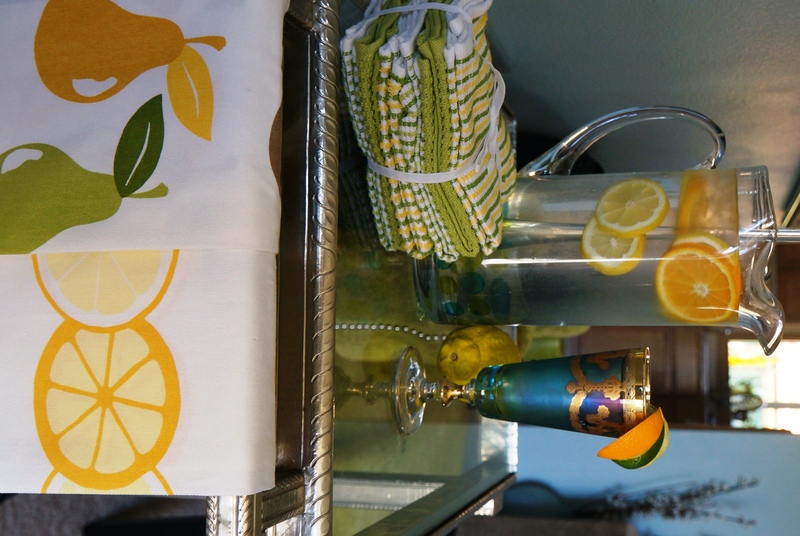 So, I’ve been wanting to share a source for these lovely summery lemon tea towels with you… perfect for adding a fresh touch to your lemonade service. And, it’s not too late as there are two days of August left! These refreshing 100% cotton lemon slice and pear tea towels are by RE (Room Essentials) and available at Target in-store only. My Target just restocked their lot so if these have your name on them, I encourage you to make a visit before the season inventory changes. They are a perfect kitchen accompaniment to the RE 100% cotton terry cloth dish cloths patterned with a subtle green and yellow stripe. Super absorbent, soft, stylish and practical. Hand drawn, hand screened lemons by the slice. Bazor Designs on esty.com. 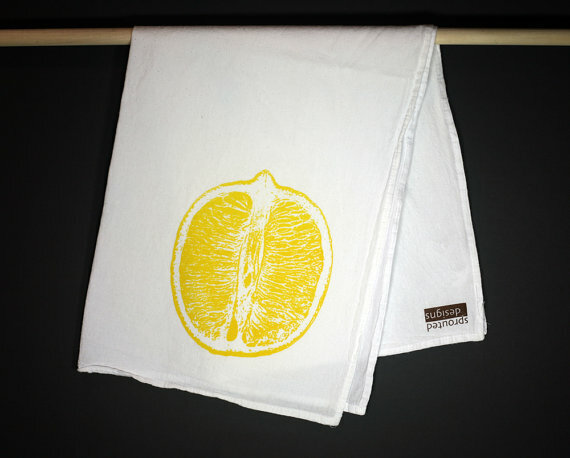 Individually hand screened juicy lemon halves on flour sack tea towels by Sprouted Designs, etsy.com. Phew, it’s great to back!